If you are interviewing for a Mechanic Job you need to come prepared. 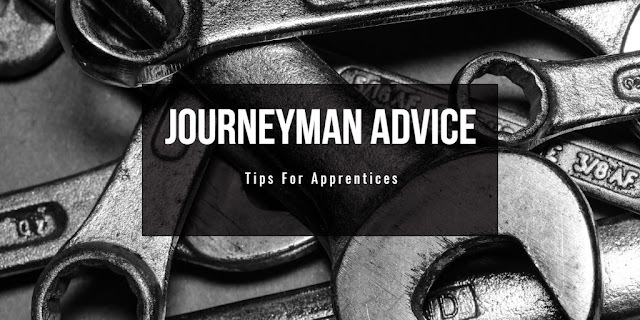 An interview is a two way street, you are going to get asked a bunch of questions (to prepare for what you might be asked see our article 27 Interview Questions to Ask a Mechanic) but you are allowed to ask questions of your own. If you come prepared with questions to ask this shows them that you are serious about the job and your career. It will also help you get a better idea of if this is the right job for you. Changing jobs is a big deal, don't make that move without knowing all the facts. 1. Why are you hiring mechanics? Ideally it is for growth or because they just promoted one of their techs. If the shop is getting busier and they need more mechanics to handle the work load that is a good sign. All you need is Preparation, Confidence and Etiquette and the job is yours! If you have an interview coming up for your dream Mechanic Job, read the below guide to give yourself the best chance for success. 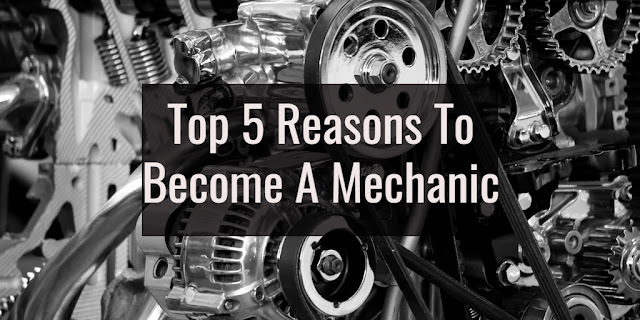 These are tips from an experienced Mechanic Recruiter who has seen first hand what employers are looking for when they are hiring mechanics. Nailing an interview comes down to Preparation, Confidence and Etiquette. If you can master these three things the job is yours. Keep in mind that they called you for an interview, they want to hire you. On paper you are who they want, now you just need to show them that in person you are even better than on paper. A little bit of research goes a long way, find out who the company is, what they do etc. Scream mask is optional for this step! Resume writing is a skill and necessary to get the best jobs. Even mechanics need resume skills, below we will walk you through best practices and give some examples of great resumes that can be used for Auto Mechanic, Diesel Mechanic or Heavy Equipment Mechanic jobs. A very common thing I hear from Mechanics is “I don’t have a resume, I have never needed a resume for a mechanic job.” This might be true and even today you maybe don’t NEED a resume but you also don’t NEED to get a good job, you can settle for whatever companies are out there that don’t require a resume. If you want a job with a good company, particularly one with an HR Department you are going to need a resume but don’t worry, they are pretty simple to put together.